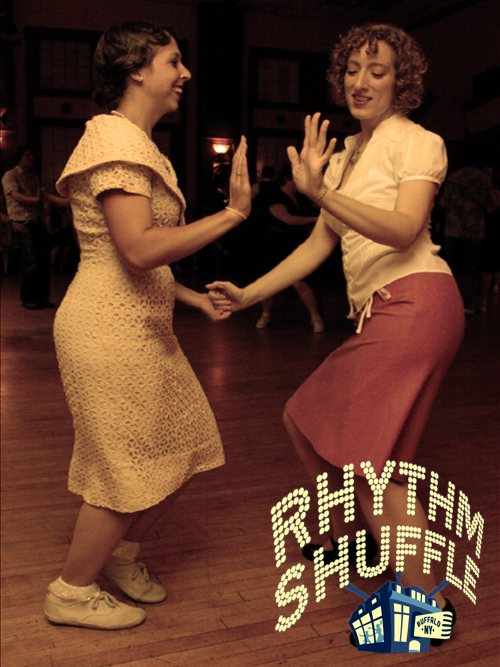 September 14-16 will feature Buffalo’s Largest Swing Event: Rhythm Shuffle 2012. Celebrating their 5th anniversary, Rhythm Shuffle is Swing Buffalo’s Annual Swing Workshop where some of the world’s top swing dance instructors accompanied by some of the greatest Buffalo swing bands attract locals and out-of-towners alike to learn and dance with one another. While many dancers prefer getting dressed up, no dress code is required and participants of all ages are encouraged to attend. However, if you find yourself getting into the sprit of things, vintage vendors will be on hand selling swing-era duds.